ThuisMeten, an application One Shoe developed for FocusCura, is nominated for a Dutch Interactive Award. Dutch Interactive Awards ar the prizes for the best interactive projects of Netherlands. 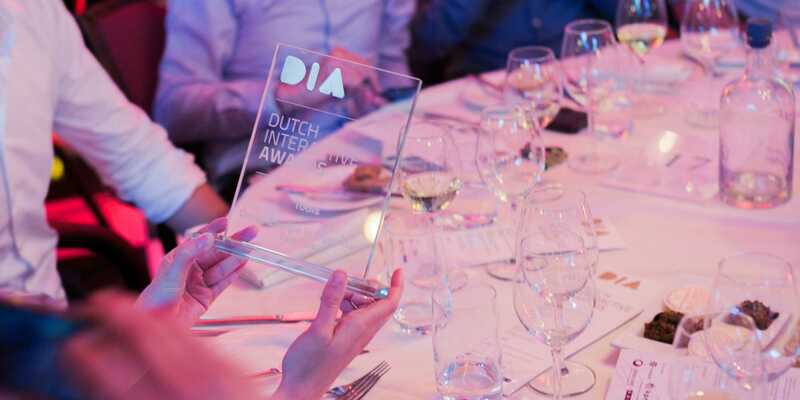 The category "disrupter" of the Dutch Interactive Awards is for game-changing projects: projects that completely dissolve an existing business through a digital application. The independent jury, consisting of heavyweights of the Dutch online world, nominated the ThuisMeetApp application One Shoe developed for FocusCura. Why does a chronically ill patient has to travel 30 kilometers every month to the nearest hospital for a measurement that takes less than five minutes? One Shoe developed an application for FocusCura with which doctors now literally can monitor the health values ​​of chronically ill patients, so that they no longer have to go to the hospital everytime. The jury of the Dutch Interactive Awards evaluates the submitted work on concept, design and UX, construction, results, interactivity and optimization. The final winners will be announced on Thursday, May 26th, 2016 during the Award Show at the Beurs van Berlage in Amsterdam.